For 15 years, A&E Comfort Pros has been proud to provide the best in air filtration systems to Longmont and the Denver metro area. Air quality is important, and to the surprise of many, indoor air can often be of poorer quality than outdoor air due to poor ventilation. Your health can suffer if the air in your home is full of dust, allergens, and other debris. Our home air filtration systems can clean these contaminants from your air, and prevent them from affecting your health. Whether you’re seeking relief from irritating allergens, or just want better air quality in a stuffy home, A&E Comfort Pros has the right air filtration system for you! 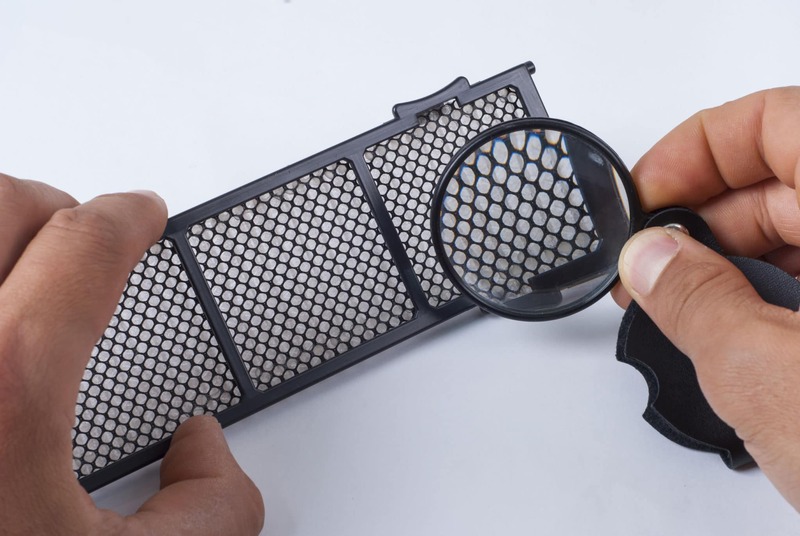 The most basic way to freshen up your home is simply called a basic air filter. The filters can be fitted over the openings of your ducts for a very low cost, and are up to 85% effective at removing debris from the air. To ensure the health of your family, and the air quality of your home, we offer whole-house air cleaners and purifiers. With many different makes and models available, it can be difficult to decide which one is right for your home. The experts at A&E Comfort Pros can help you wade through the sea of choices in filtration systems, and select the most energy efficient unit that will keep the air in your home clean and breathable, at the most efficient price. When your air quality is poor, your health declines. Keep microbes, allergens, and potentially harmful airborne particles out of your home with an air filtration system from A&E Comfort Pros. We’ll match you with the right system at the right price, and provide world class customer service the whole way through. Call us today!